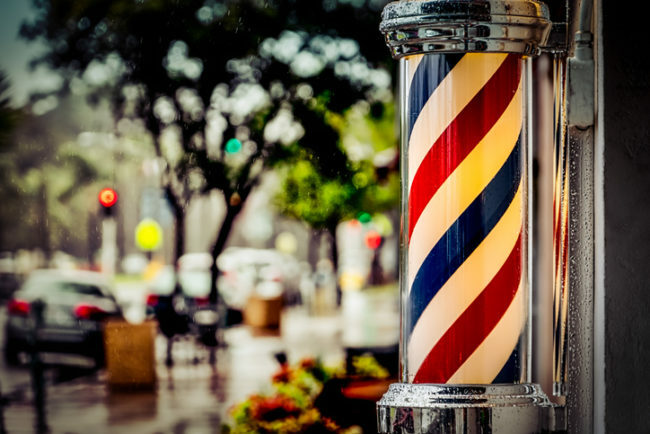 Sports and Entertainment Law Insider – Battle of the Barbershops Continues: Alabama Alleges Infringement, Sues LeBron & Co.
Battle of the Barbershops Continues: Alabama Alleges Infringement, Sues LeBron & Co.
On April 16, 2018, the Social Club Grooming Co., barbershop owner and host of Alabama’s “Shop Talk,” filed a trademark suit against LeBron James and his multimedia company, Uninterrupted Digital Ventures, LLC, for the same concern that LeBron expressed just weeks ago in a letter to the college – infringement. As we have recently covered, James and the University of Alabama have been at odds over the parties’ similarly themed barbershop shows, “The Shop,” and “Shop Talk,” respectively. Upon discovering the existence of Alabama’s talk show, Uninterrupted sent a strongly worded letter to the college, putting it on notice that Uninterrupted intended to delve deeply into the issue to determine whether the creation and production of the show involved infringement. The Social Club fired back with a formal complaint, asserting that there was indeed infringement, but that James and Uninterrupted are to blame. In December 2016, when Uninterrupted aired its own barbershop-themed talk show, Jackson became aware and apparently sent Uninterrupted a screenshot revealing a twitter user’s conflation of the two shows. The complaint contends that another Uninterrupted representative responded apologetically, and claimed the show to be a “one-time thing,” though several other episodes were produced and released before Uninterrupted sent its cease-and-desist letter on April 2, 2018. Trademark infringement is just the first of nine separate counts included in the complaint filed by The Social Club. Additional allegations include service-mark infringement, unfair competition, false advertising, unjust enrichment, misappropriation of advertisement, statutory conversion, and civil conspiracy. Though not an exhaustive list of relief sought, The Social Club is seeking an injunction, all profits from the alleged infringement, tripled damages, and all costs and fees.